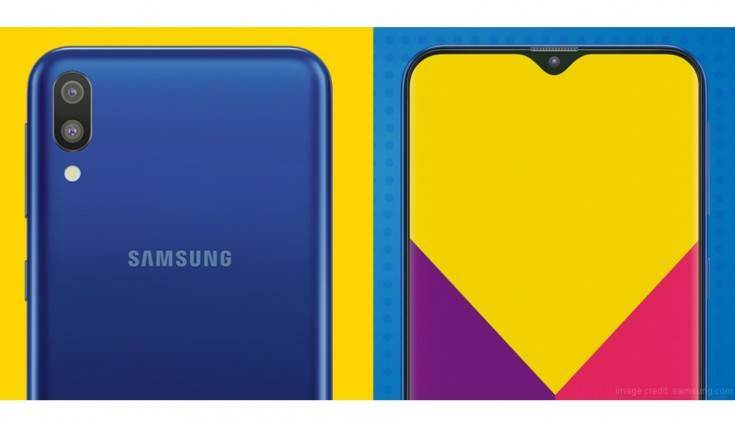 Samsung is all set to launch its brand new Galaxy M series on January 28 two of the smartphones have already leaked with its design and specs, while the M20 specs were leaked through the device user manual on Tuesday now the next entry in the series M10 gets leaked. 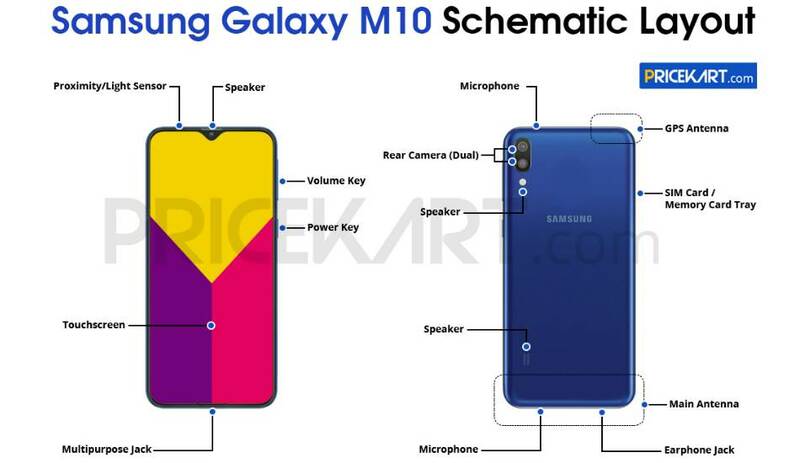 The M10 is touted to the cheapest smartphone in the lineup it will reportedly feature a 6.2-inch HD+ screen with 720p resolution and the Infinity V notch. It’ll be powered by Samsung’s Exynos 7872 processor which utilises two A73 cores and four A53 cores in addition to a new GPU. The device will come with 2GB and 3GB RAM options. The device will run on Android 8.1 Oreo. 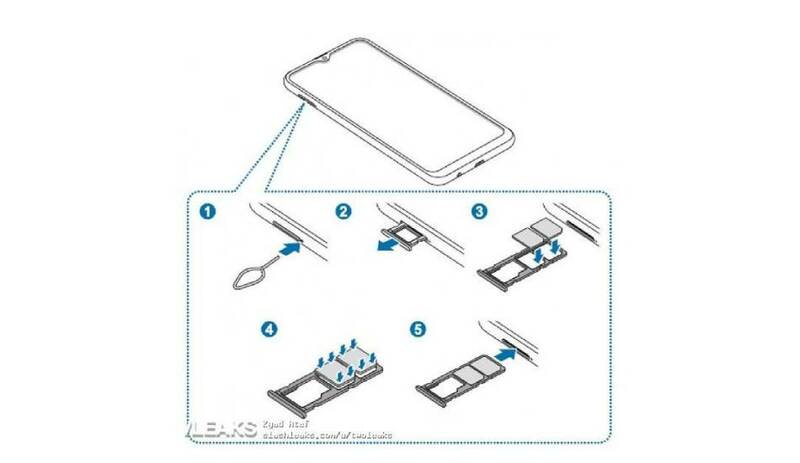 To keep the show running the smartphone will be powered by a 3,400mah battery which can be charged by USB 2.0 port, there is no fast charging feature since this is only an entry level device. The smartphone is essentially targeted at millennials and with its design and specs it is all set to tap into its target audience.